Expertly hand crafted from the finest of natural material this Chamberry Bronze Wall Mirror is a fantastic must have addition for your home. 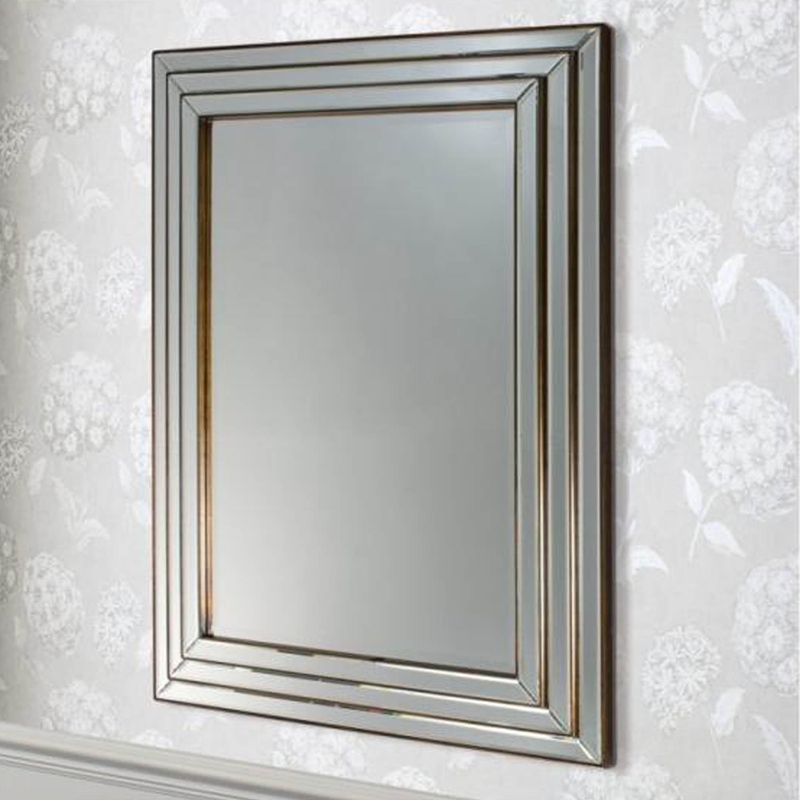 Beautiful and full of character, due to its beautiful bevelled frame, this mirror will look stunning vertically or horizontally hung thanks to its simple but striking design. Designed to last you for generations, this wall mirror will be a welcomed addition to any living room, seating area or bedroom.